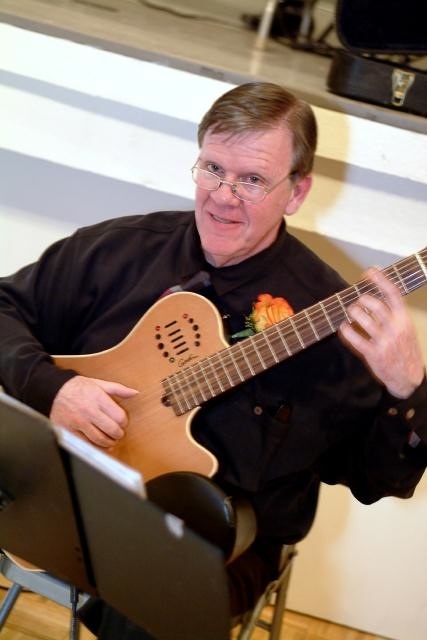 Roger offers excellent rates for one-on-one guitar lessons. Roger is also available to perform and entertain your special guest during that special occasion of your life. Contact Roger via this page or just call him.